Following the success of the York Garden Centre, Ken and Margaret Dean purchased a second site in February 1986 on Seamer Road, Scarborough. 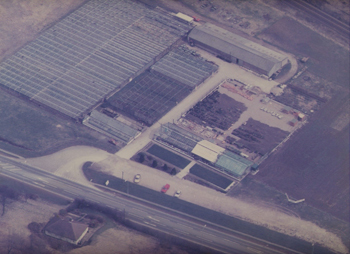 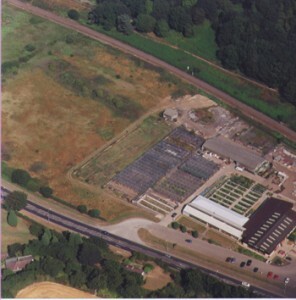 The site, formerly Quartons Nursery, only had permission to retail from a very small area, so planning permission was sought immediately to expand and was officially opened on 11th April 1987. 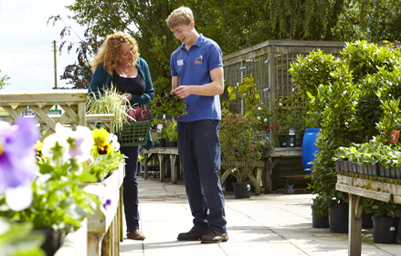 As the garden centre grew in popularity, the building was extended in 1995 to include a larger indoor sales area, outdoor covered area and the Gardener’s Choice coffee shop. 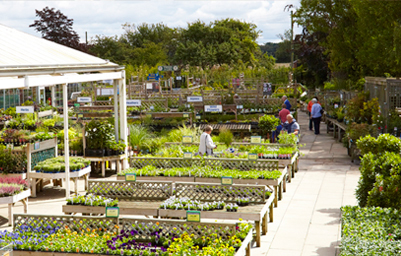 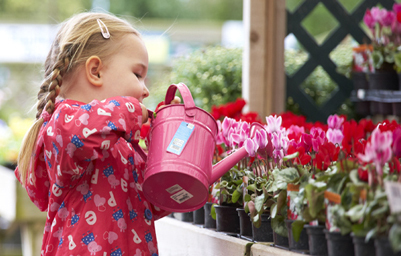 After 25 years, in 1993 Ken & Margaret retired leaving the running of the garden centre in the capable hands of their children, Richard, Helen and Sarah who still manage the business today. 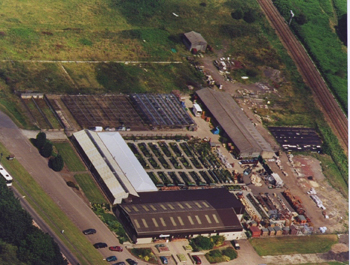 There are eight children between the three partners, four of whom currently work within the business.